Every once in a while I like to program a concert that brings together several artistic elements and people that I love working with! 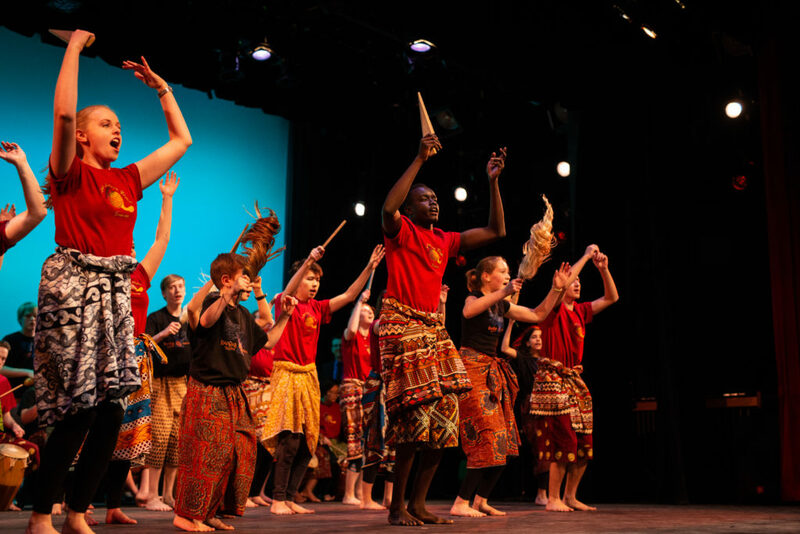 Last Saturday’s Patterns in Time concert was one such project. 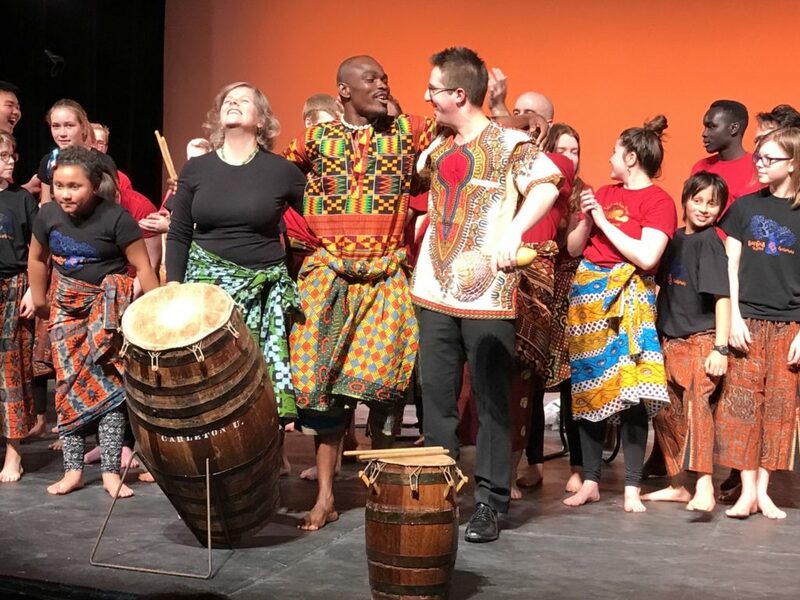 This collaborative community event involved the Carleton University West African Rhythm Ensemble, the Baobab Youth Performers, both groups I direct, and the Wilfrid Laurier University Percussion ensemble from the Kitchener-Waterloo Region, under the direction of Brennan Connolly. I met Brennan and the percussion group when I have done freelance work at Laurier over the last few years. 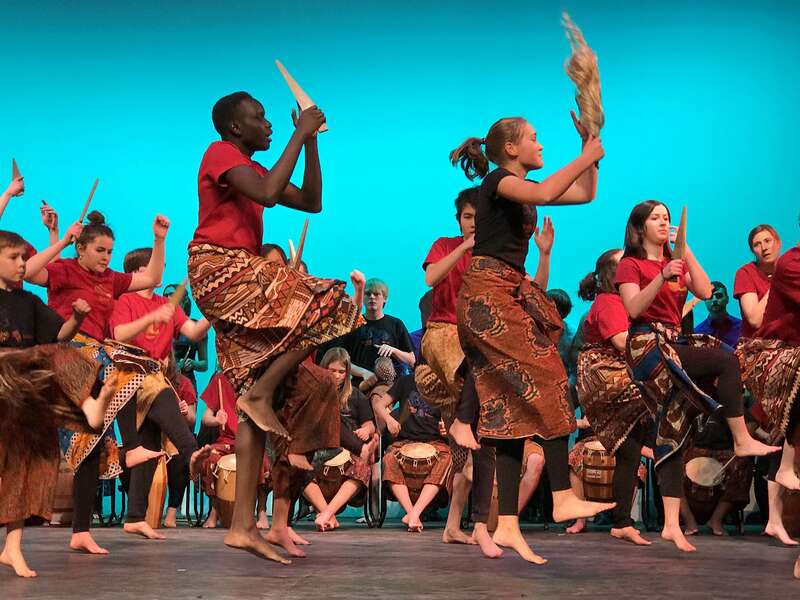 The performance featured traditional drum and dance music from Ghana, as well as percussion compositions by Steve Reich, and Bob Becker of Nexus. The participatory nature of the repertoire lends itself well to a community collaboration such as this, creating a relaxed environment to make music in.  Also, we can take advantage of funding and infrastructure from a variety of sources, allowing groups to combine resources. 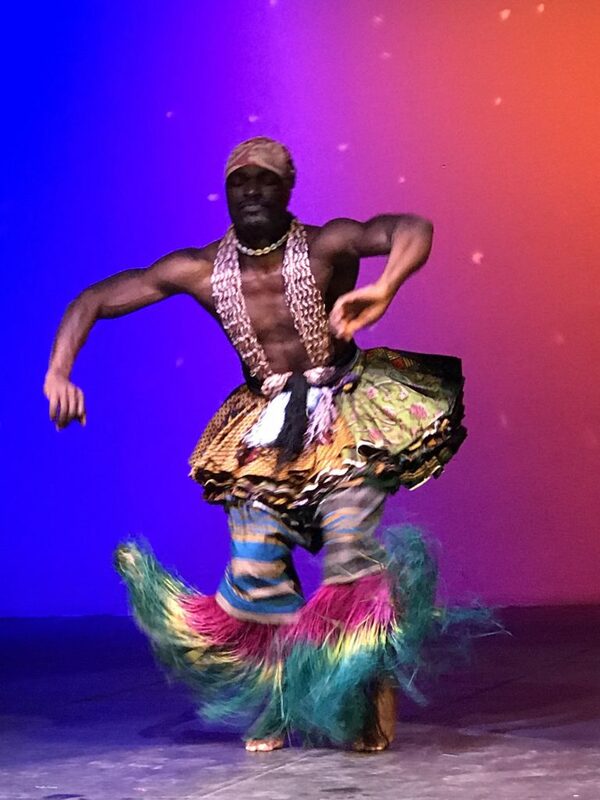 This coming together made it possible to bring our visiting guest artist for this concert, the exceptionally talented drummer and dancer Nani Agbeli , who has been described as a “world class treasure”. Nani was born into a family of prominent dancers and drummers in the Volta Region of Ghana, and is currently the Director of Ghanaian Music and Arts at the California Institute of the Arts. 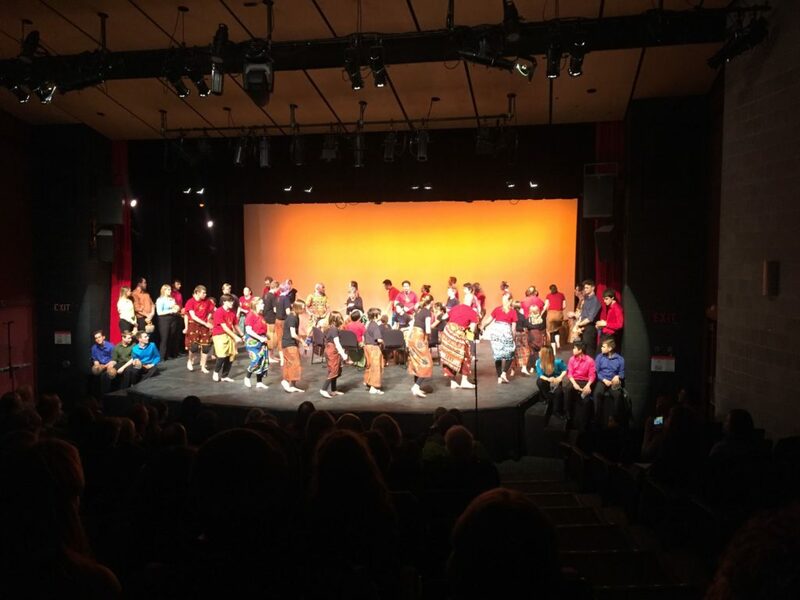 It was so fantastic to create a show that highlighted everyone’s best talents, and a couple of opportunities to have massed pieces of Gahu and Atsiagbekor that featured about 55 performers. Thanks to Galen Kiva and David Farley, who took these wonderful photos. Until next time!